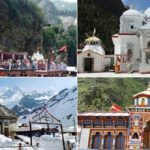 Chardham Yatra is a grand tour in Uttarakhand. Four holy temples comprise this grand tour. Gangotri, Yamunotri, Kedarnath and Badrinath are those four temples. 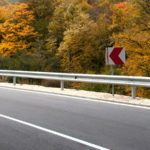 Therefore, it is a very holy tour in Uttarakhand. Hence, every pilgrim or Hindu devote should once take this Yatra. This Yatra enables the pilgrim or the tourist to attain salvation. As well as, the washing away of his sins. 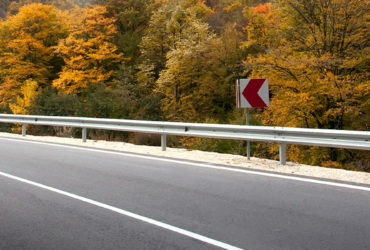 Millions of tourists take this tour every year and you should not miss this tour. 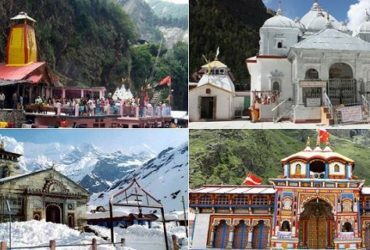 The Char Dham Yatra is an 11 Night/12 Day Tour and we provide the Chardham Yatra to you at a cheap rate of Rs. 15,500. 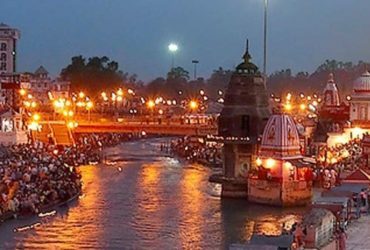 Start booking your Chardham Yatra Package now from Chardham Tourism to get the best Chardham Tour at the best price. 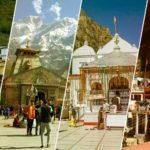 The reasons for which you should pick Chardham Tourism for your tour are below. Make sure to read it so that you can trust us for your Package for Chardham Yatra. 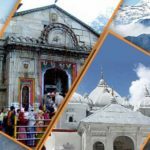 Why Chardham Tourism is the best Uttarakhand Travel Agent? 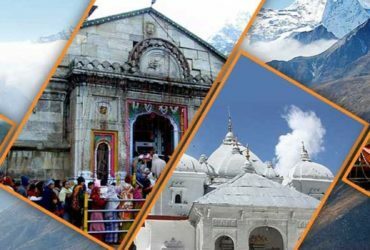 Chardham Tourism is a Government Approved Uttarakhand Travel Agent. Thus, it is a reliable source for all of your Chardham Yatra needs. 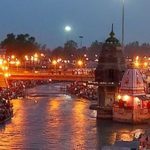 We provide the most reliable Chardham Tour services in Uttarakhand and have made sure that our clients are always satisfied with our services. 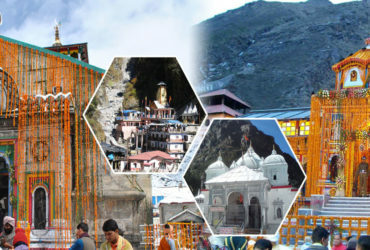 Chardham Tourism will always make sure that you get the most reliable tourism services from us. We have operated in Uttarakhand for many years to provide trustworthy tourism services to many tourists. Therefore, if you have to book yourself a Chardham Package then we are the best place to do so. We always want the client to be satisfied with our services. Therefore, your Satisfaction is Our Motto. Don’t worry, we always will provide you the best Chardham Tourism Services in Uttarakhand. Hence, start booking your tour Packages from Chardham Tourism now.